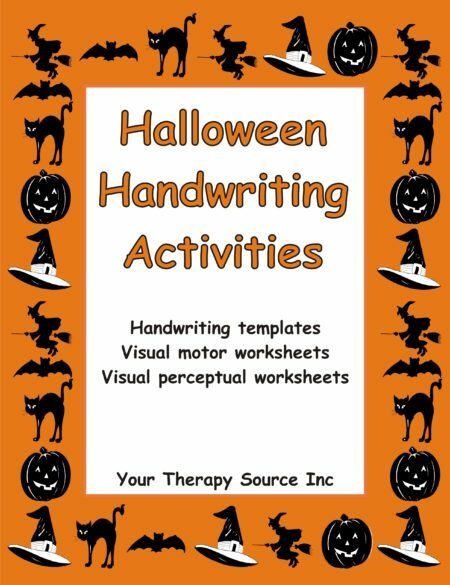 This activity encourages fine motor skills, tactile input and bilateral coordination. The activity is broken up into 6 simple steps for the child to follow. 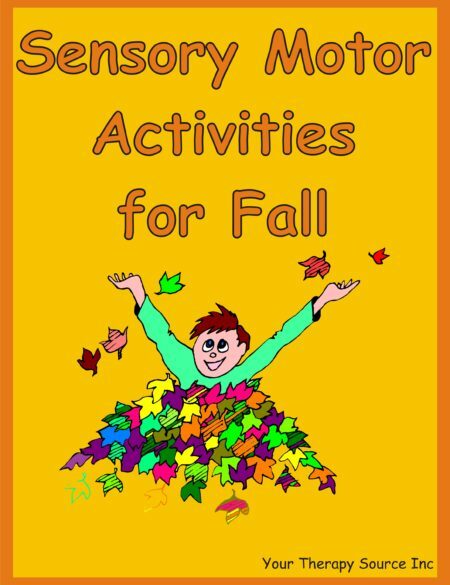 Click on the title to get the free activity. This is a large file to download so please be patient. *If you want to print the activity as smaller pages, you can print multiple pages on one page. Click File – Print – under page handling click on multiple pages per sheet (choose 2 or 4 depending upon size desired).